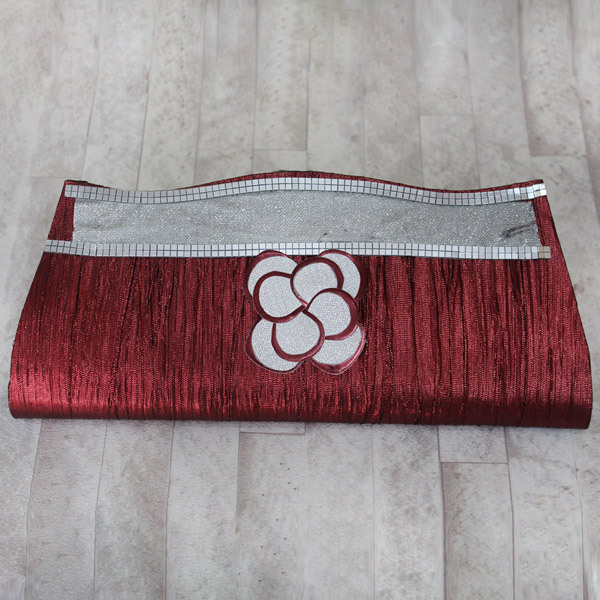 A beautiful Silver and maroon clutch with crystal strip on the top and an attractive flower design in the middle will form the best gift ever. 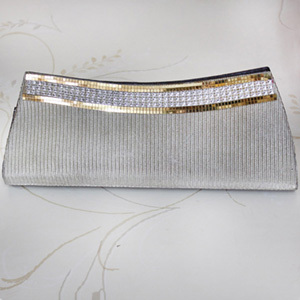 No matter what the occasion is, you can wear this clutch under your arm or hold in your hand and it will add class and elegance to your overall look. 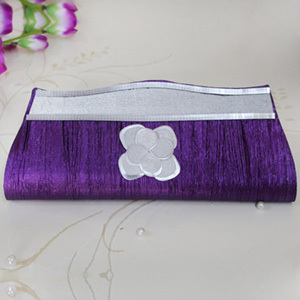 It’s perfect for weddings, parties, events or plainly an evening out. 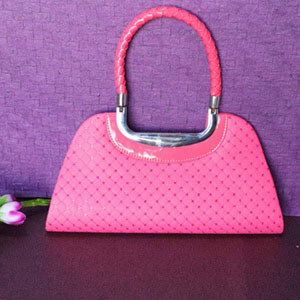 Just make sure that you don’t miss on the chance.